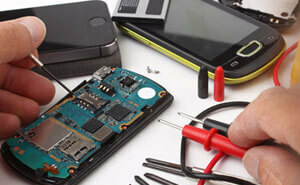 We repair faults with any make or model of phone. 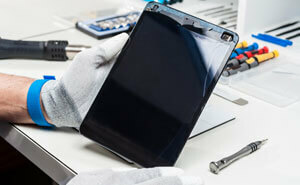 Faults can include liquid damage, defective components, broken screens, errors and more. Many repairs are completed within 2 x hours or sooner. From a minor performance issue to major physical damage, there isn't any computer issue we cannot resolve. 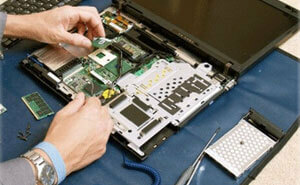 We provide the highest quality services and repairs while keeping your data safe. We carry stock for most major brands of iPads and Android tablets. We have the expertise to resolve any IOS, Android or hardware related issue. 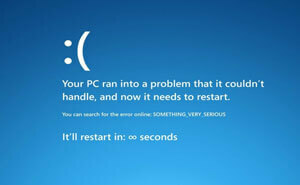 Drive failure doesn't necessarily mean data loss. From our low level data recovery to a Class-100 Cleanroom Facility, We offer a truly world-class Data Recovery service with Full Client Data Confidentiality and highest rate of success. 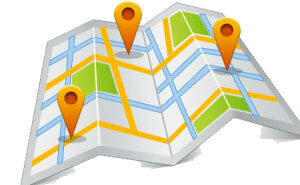 We provide a Free Call-Out service within a 15km radius of Computer Monkey and participating Partner Service Centres. For customers outside of this radius we provide a collect and return service for €14.95. Contact us for more information. It takes true expertise to diagnose and resolve software issues without erasing your programs, settings or data. We do not apply quick fixes or reinstalls which may only provide a temporary fix. Because our team are highly trained technicians, we ensure issues are properly resolved giving you peace of mind. An electronic defect with your device doesn't mean it should be discarded. Our technicians perform a wide range of electronic repairs at component level using latest state-of-the-art BGA rework equipment and hot air soldering stations in an ESD-safe (electrostatic discharge) environment. Your website should be more than just a presence. 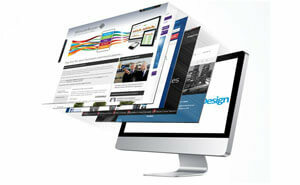 Starting from just €599, we custom build professional business websites that meet exacting programming requirements. Our websites are fully compatible with mobile devices and are search engine optimised to ensure your website gets found. Changing your network doesn't mean you must change your phone. Unlock your phone now using our online service. You can then use your phone with any network. 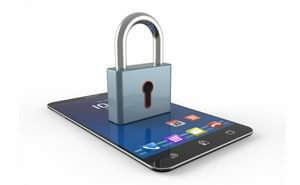 Our phone unlocks are permanent and legal. We use only the IMEI number from your phone so you do not have to part with it. 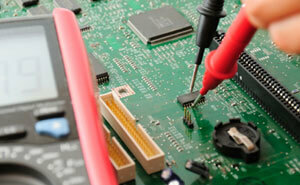 iMac and MacBook repairs and services are a specialised field. Our expertise with Apple products and IOS Operating Systems are second to none. Our Mac customers wouldn't use anyone else. Our technicians are fully qualified business network engineers with expertise in server as well as workstation operating systems. These include, Windows Server, Unix, Linux, Novel, Windows, MacOS and Linux. 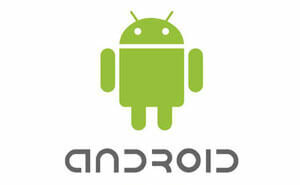 Like any operating system, Googles Android is susceptible to problems like malware, recovery mode, crashing and more. Computer Monkey is not just a repair centre. With some of the most highly qualified technicians, state-of-the-art facilities and leading suppliers, our customers experience the highest level of workmanship, support and aftercare service. We are the trusted repair service partner for a growing number of computer retailers nationwide and also provide resources and specialist services for independent technicians and repair shops. The growing success of Computer Monkey is attributed not only to our fast, excellent quality of service but our low and transparent fixed pricing.